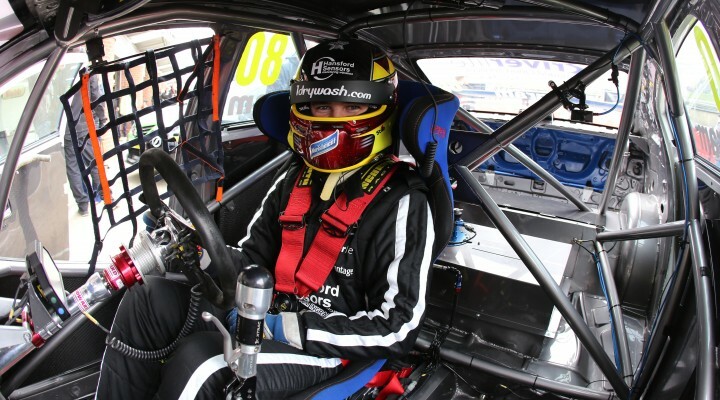 There have been a number of updates to the Dunlop MSA British Touring Car Championship in 2015. As part of the series’ ongoing commitment to improving safety and fairness, all cars have this year been fitted with Cosworth’s aliveDRIVE – a data logging video capture system that records the onboard camera footage on a Fuji memory stick that the stewards can review after every practice session, qualifying and race, allowing them to visually analyse the drivers’ control of the vehicle. “This new system is simpler and more consistent,” enthuses Jeff Allam, the BTCC Driving Standards Advisor. “It gives us reliable and accurate information.” He also notes that having the car data directly streamed to the stewards gives them reassurance, knowing that there are no discrepancies with the data acquired. This new setup also produces a much faster response time, as data can be accessed almost instantaneously. If you want to read the full article, you can view a PDF of it here.